There are over 200 national parks located in the city of Queensland. These national parks provide an unrivaled view to its visitors. 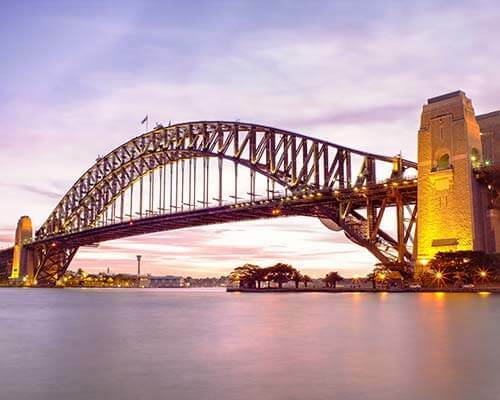 By visiting these parks you can get an insight into Australia’s rich ecological environment. 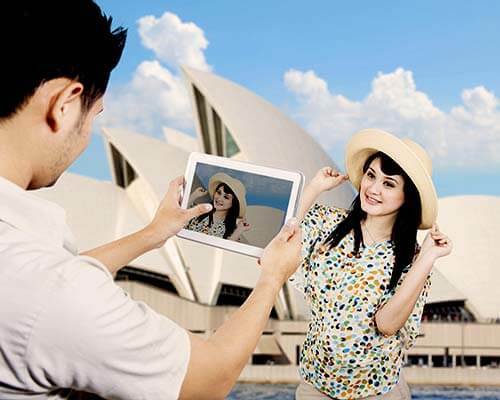 Thousands of tourists flock here in the hope of exploring the nature and the beauty of Australia. 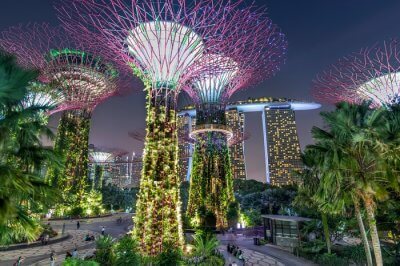 These places are undoubtedly the most visited sites in the country. Some of the national parks are nestled around the population centers and can be easily accessed. However, some of them are also located in remote areas and require you to take a long drive in order to reach them. 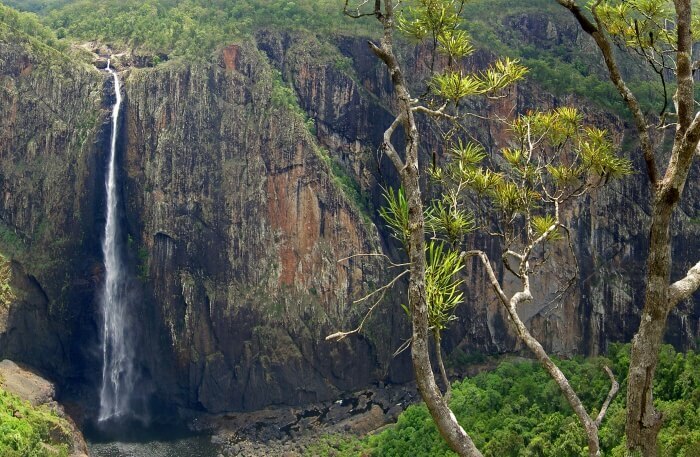 Here’s a list of the 10 best national parks in Queensland that are a must-visit for you. You can also refer to the Queensland national parks map for help when you finally head out to visit them. Out of 200 and more national parks, the ones listed below are the most attractive ones. 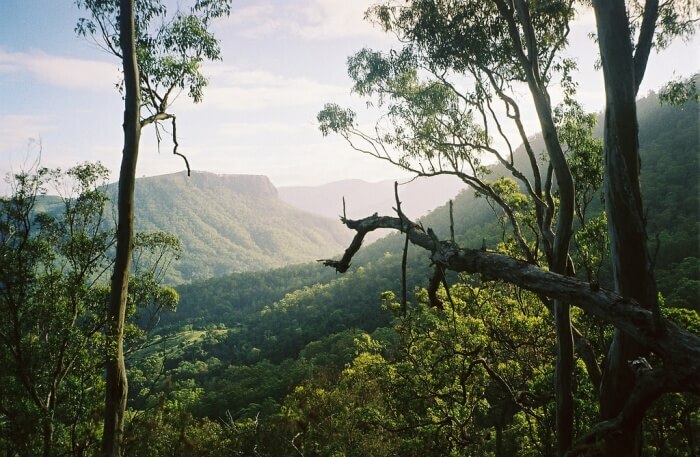 This list of Queensland national parks will surely come in handy while planning your itinerary. 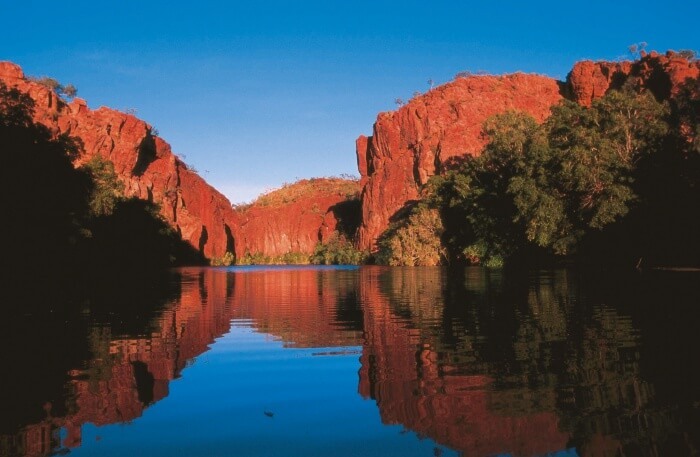 This is perhaps one of the most remote national parks to visit in Queensland. 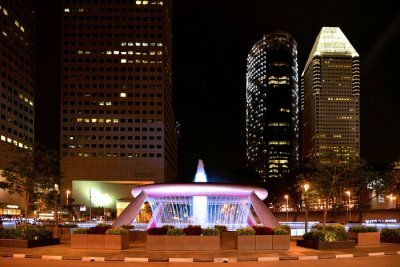 This is also considered to be one of the most scenic national parks in the city. This is where you can witness spectacular gorges along with fossils from the past and sandstone ranges. You can also get camping facilities out here. in short, this is one of the best Queensland national parks to visit. Must Read: 10 Best Queensland Theme Parks For A Funtastic Day Out With Your Loved Ones! If you want to discover the world’s largest stand of ancient bunya pines then this is the place to visit. 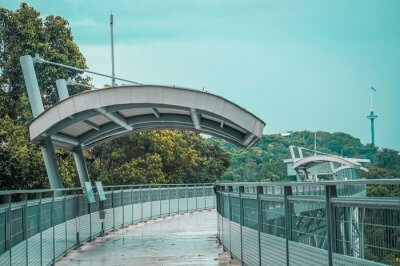 This is a place where you will not only explore range-top grasslands and rainforests but you will also get to enjoy a panoramic view, exotic birdlife, and waterfalls. The beauty of the place is truly unbelievable. This is one of the best Queensland national parks that you can visit. Located in the rugged ranges of the state’s central highlands, the Carnarvon National Park is one of the most visited places in Queensland. 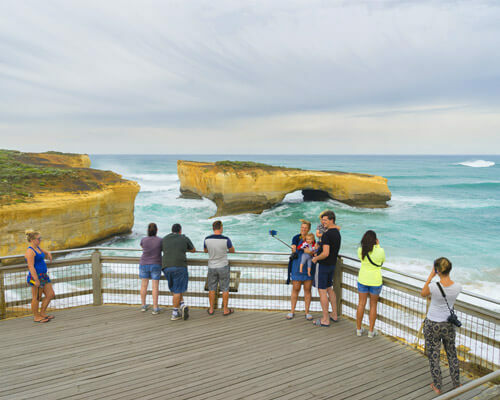 The park features colored side gorges, steep towering sandstone cliffs and a wide variety of Australian plants, wildlife, and flowers. You can also discover some aboriginal rock art around the area. If you want to witness the true beauty of the country then this is the ideal spot to visit. 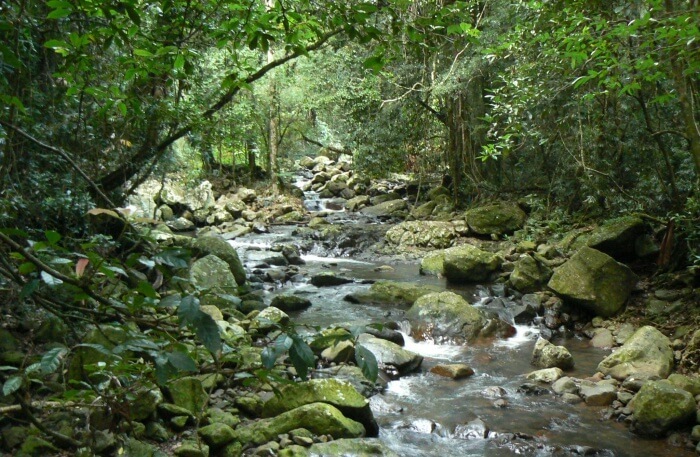 This park is a part of the World Heritage site and is located north of Cairns. 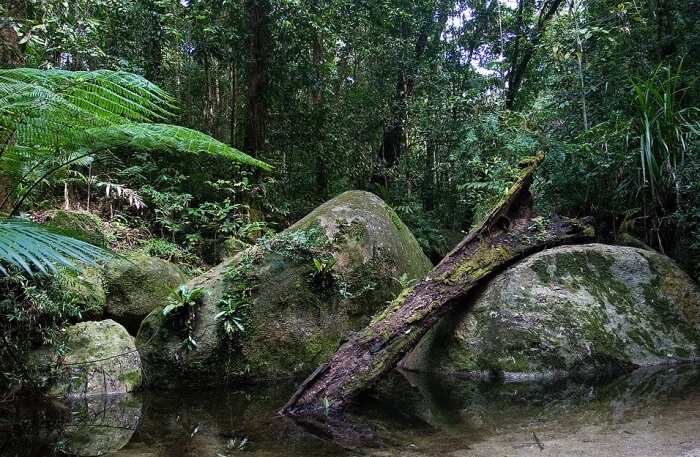 One of the popular places to visit in the park is the Mossman Gorge. 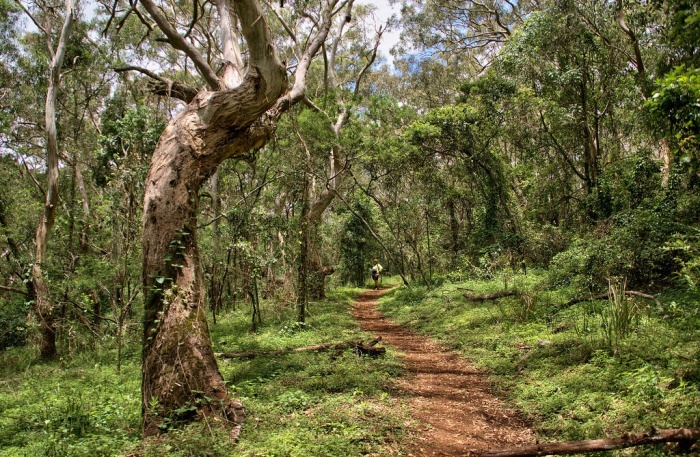 This is an area of vast stands of rainforest where you can explore ancient flora and fauna and plants. The place is a huge one to explore. Unless you visit the park, it is hard to describe it’s beauty in words. If you happen to visit Queensland, you simply cannot afford to miss the Daintree National Park. This is one of the best Queensland national parks that you can visit. 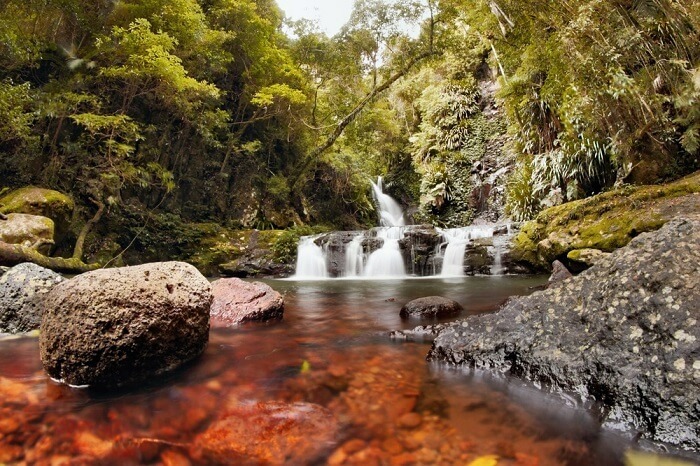 Home to the highest single drop waterfall in the country, The Girringun National Park has a lot to offer to its visitors. This is the place where you can enjoy the spectacular view of the Wallaman Falls. 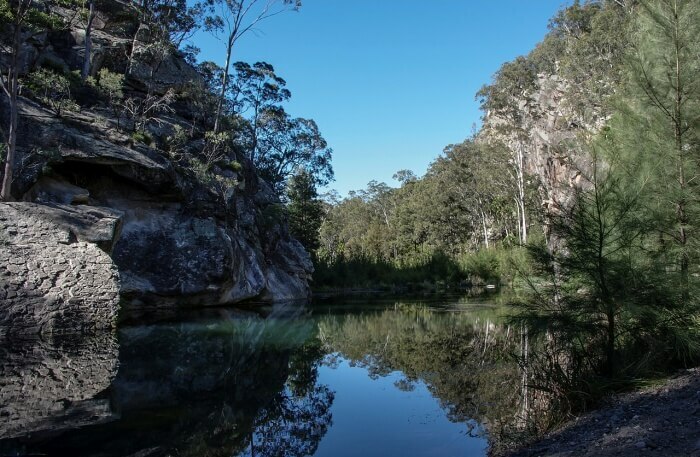 Other than that you can also explore the other popular attractions which include the mounted fox, Blencoe falls and the Dalrymple gap track. This is one of the beautiful places that you can discover in Queensland. 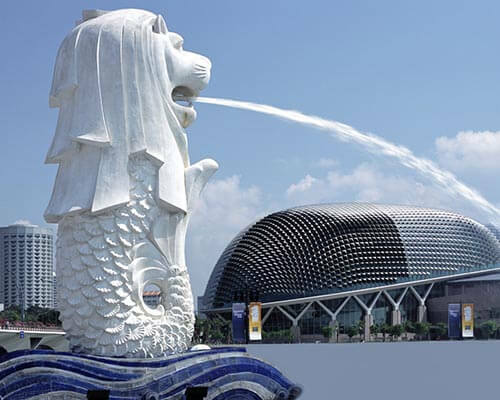 The scenic beauty of the place is sure to give you a whole new experience. This is one of the best southeast Queensland national parks. This is actually the world’s largest sand island and the place is worth a visit. 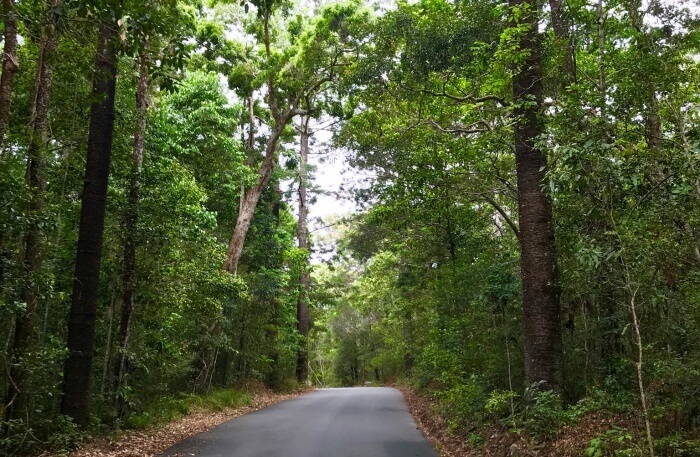 The park is divided into two sections, one is the Fraser Island and the other stretches along the coast from Noosa Heads to Rainbow Beach. 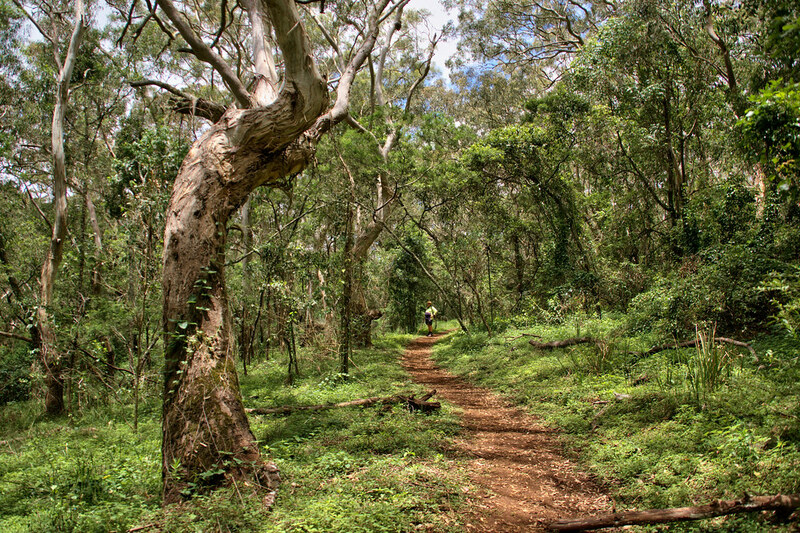 The Cooloola section features the five-day walking track. 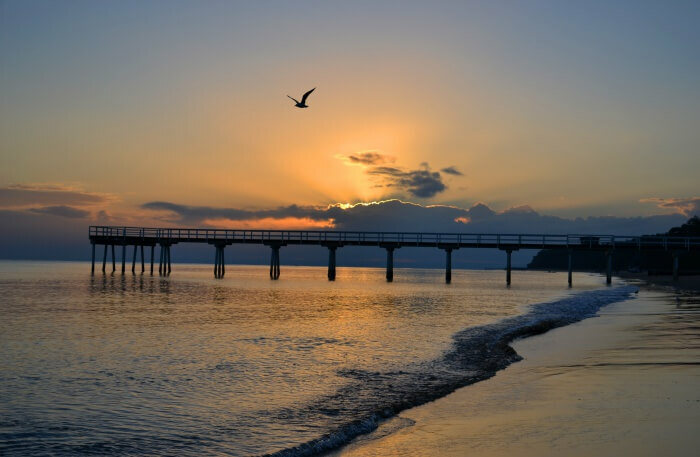 Other than that the Fraser Island features the Fraser Island great walk. 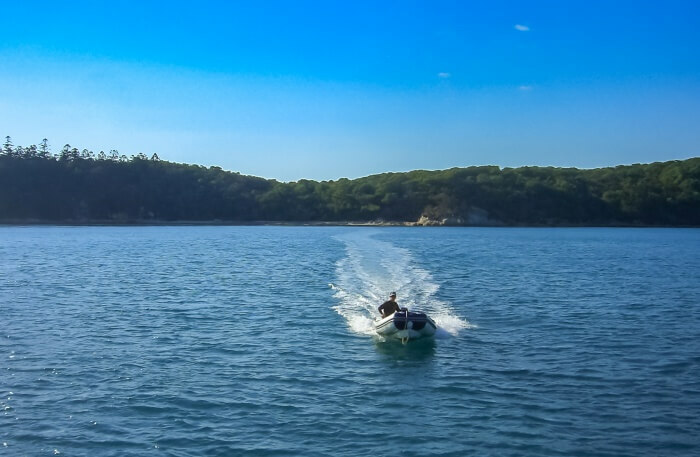 This is a place where you can do a lot of things like whale watching, diving, fishing, bushwalking and much more. For a great experience, this place is a must visit. Forming a part of the Gondwana rainforests, this is one of the World Heritage Site. The park is known to feature some of the ancient trees along with waterfalls and walking tracks. Other than that you can also discover a variety of flora and fauna around this place. The O’Reilly’s Rainforest Retreat is located inside the park which provides comfortable accommodation and a variety of rainforests activities. This is yet another great place to visit in Queensland which is easily accessible. This place is a must visit for the ones who are staying near Noosa. 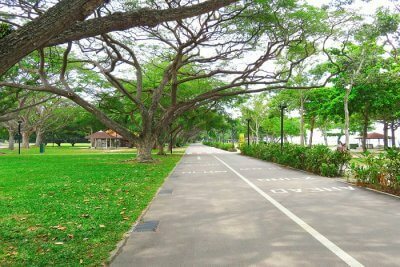 The park is known to feature exotic wildlife along with beautiful coastal scenery. You can also spot some of the vulnerable species of animals in the area. This is a place where you can witness lush green forests, spectacular waterfalls, mountain streams, and walking tracks. The place has a unique scenic beauty which is going to calm your nerves. The park is a part of the Gondwana Rainforests. When in Queensland, this is a place you can’t miss to visit. After all, this is one of the best central Queensland national parks to visit. 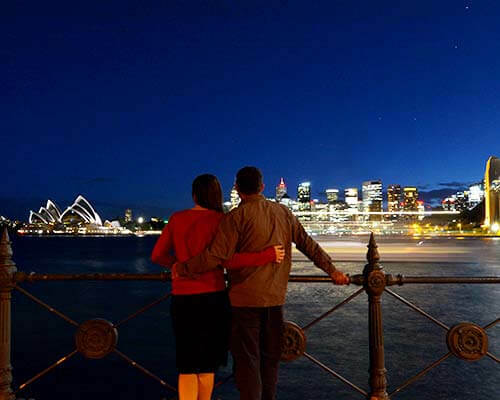 Suggested Read: New Year Party In Australia: For Slaying The New Beginnings In An Aussie Way! Lastly, we have the Whitsunday Island, National Park. 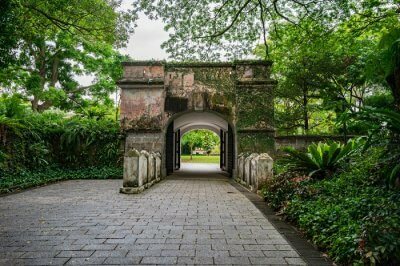 The park is known to comprise of 32 continental islands and is a great place to visit. One of the major attractions of the area is the Whitehaven Beach where you can enjoy the crystal clear waters and pure white sand. 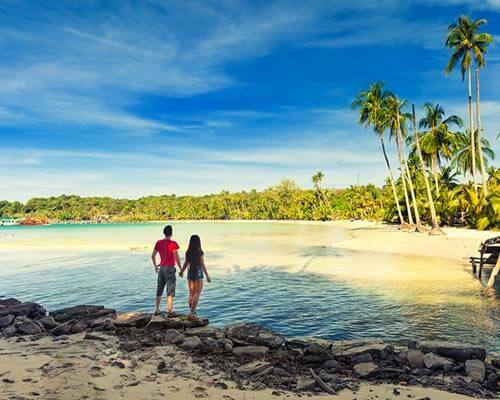 The place also consists of many secluded beaches, tall swaying palms, and coral reefs. If you want you can also camp in the park, however, you will require a permit for that. Overall, it can be said that this is one of the best north Queensland national parks to visit. 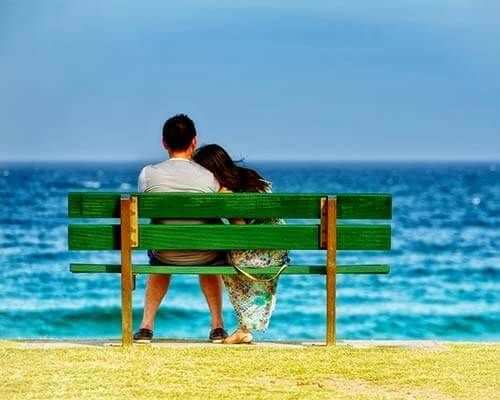 Further Read: Gold Coast In Winter: To Travel This Glorious Australian City With Your Loved Ones! These 10 Australia Queensland national parks hold the true beauty of the country. 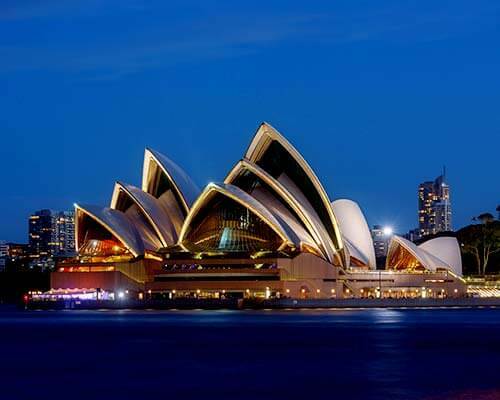 Your trip to Australia with TravelTriangle is incomplete without visiting these mentioned places. 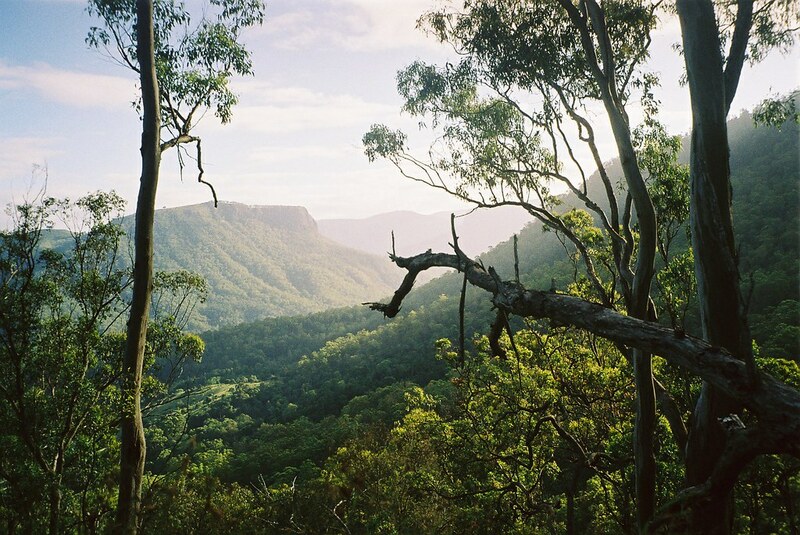 These national parks are the best way to explore the nature and the rich wildlife of Australia. So, don’t think mucha and head out already!